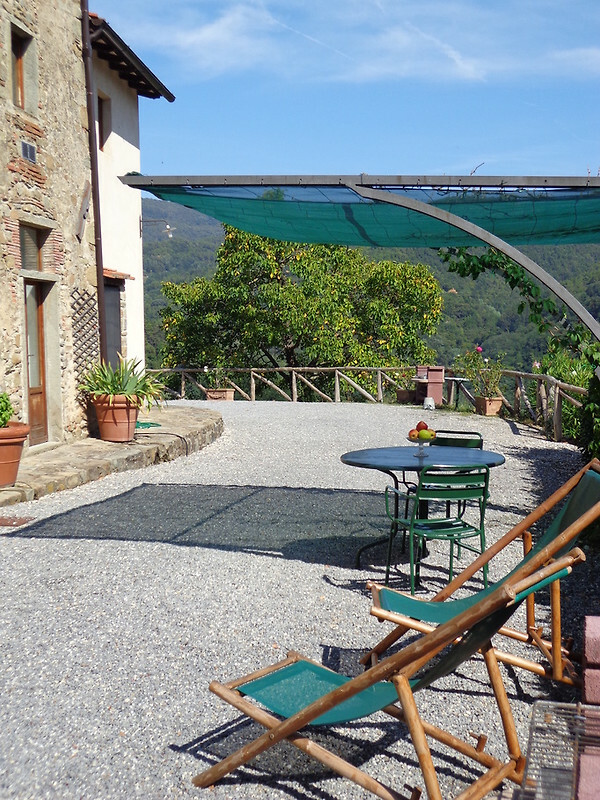 Fattoria di Pietrabuona is located in a hilly area surrounded by ancient olive trees. 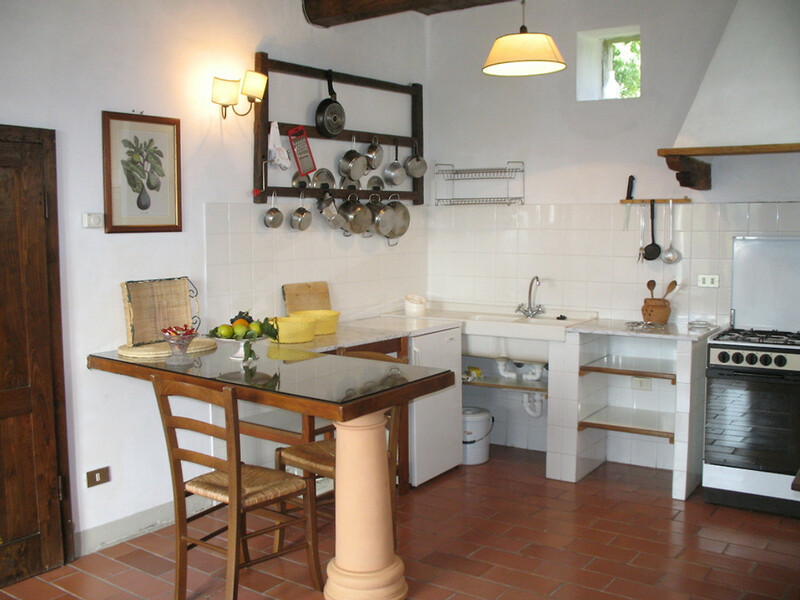 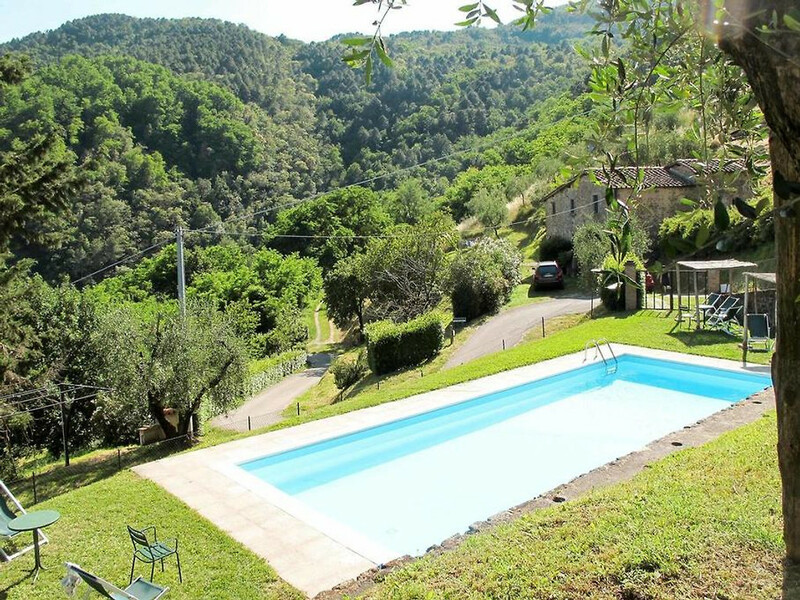 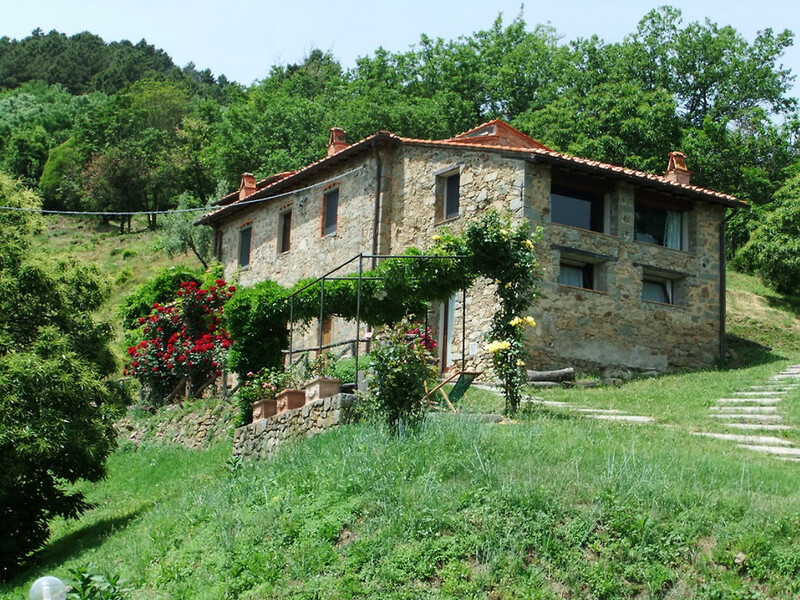 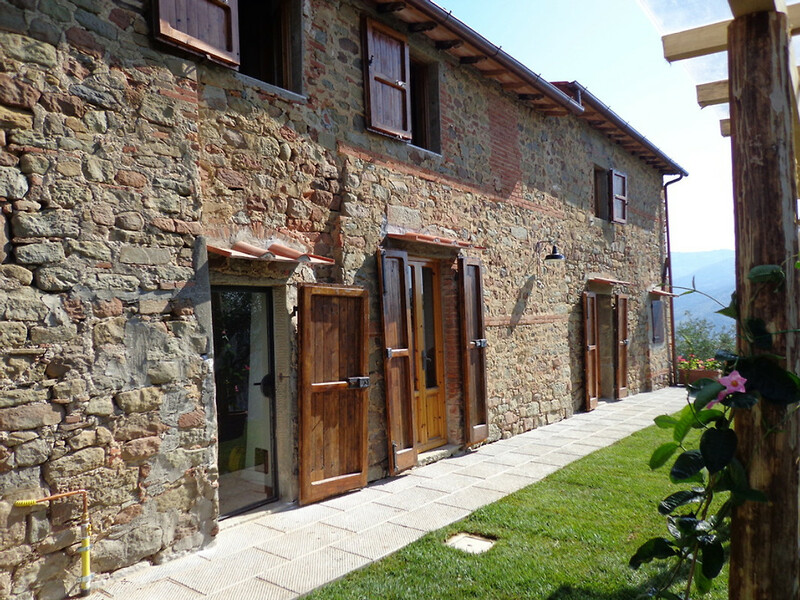 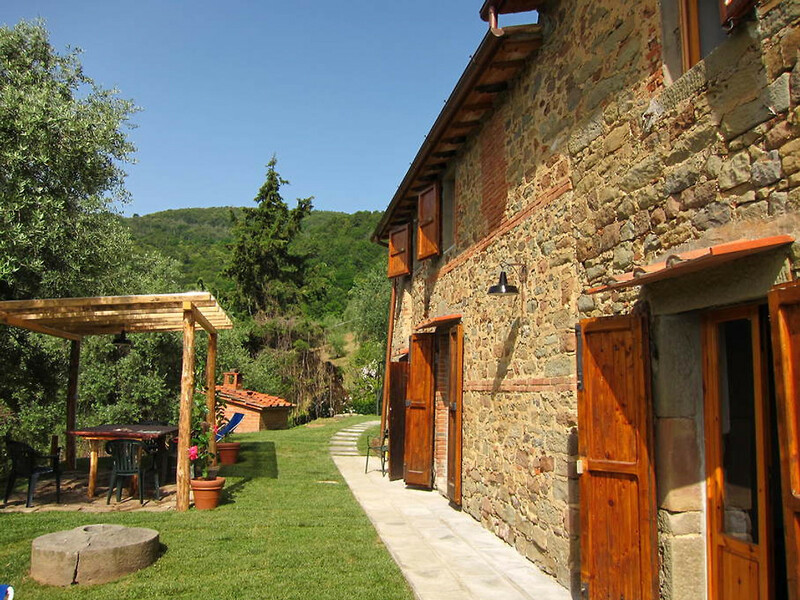 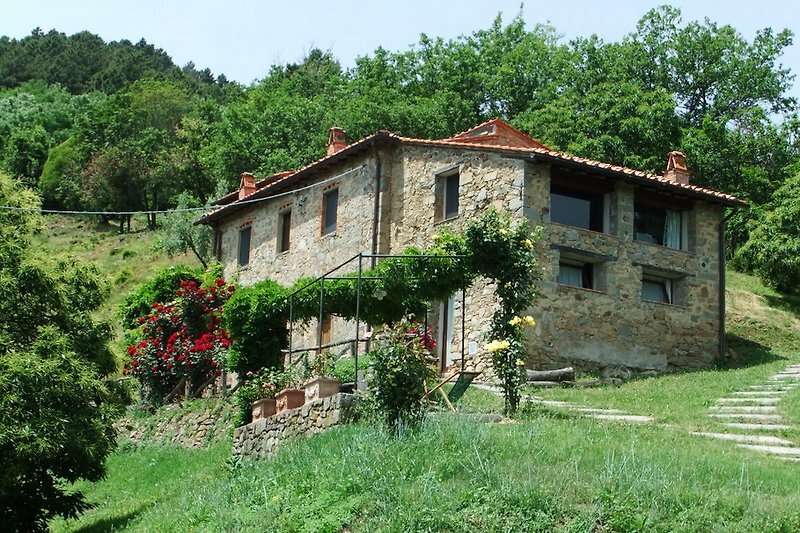 The property has 15 spacious houses and / or rustic apartments furnished in Tuscan style. 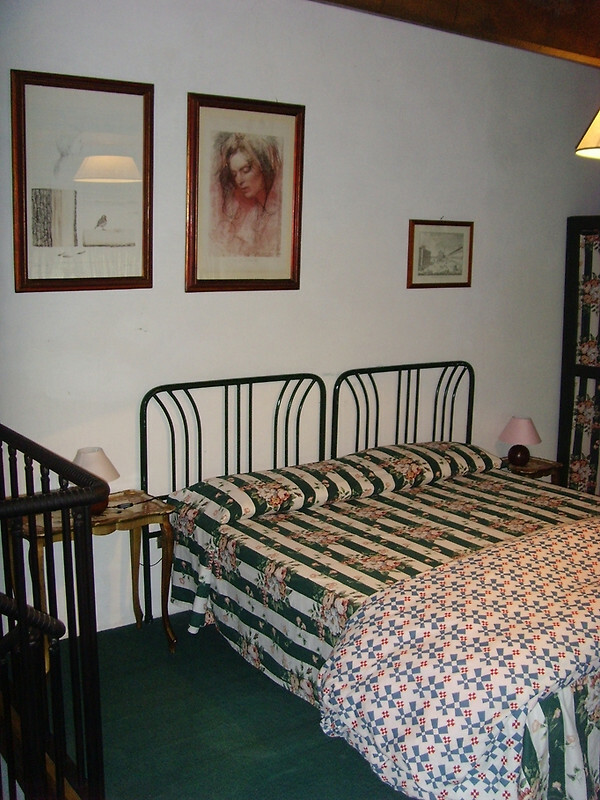 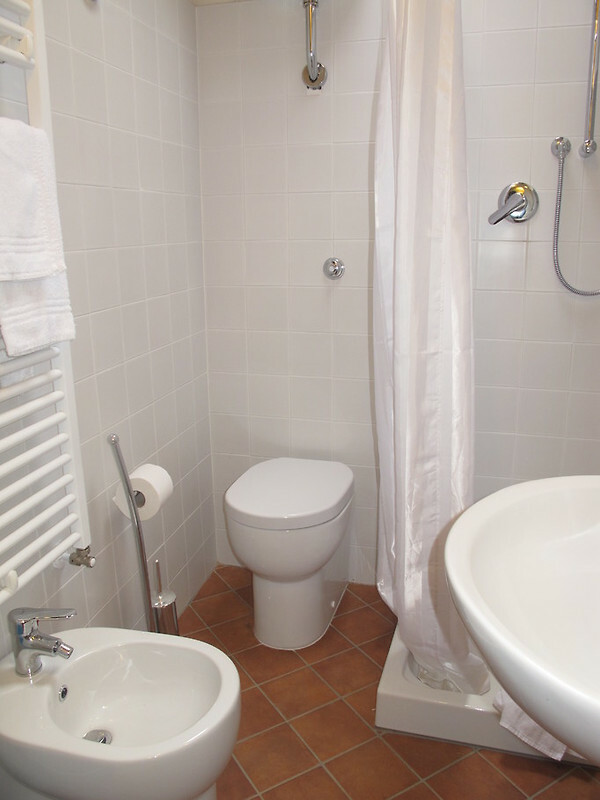 Heating and hot water, satellite color TV, fully equipped kitchen and bathroom. 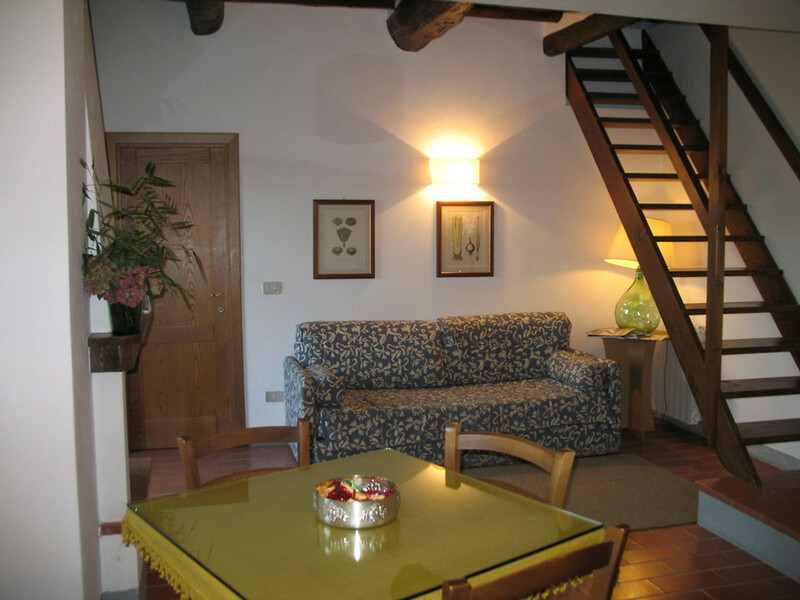 Almost all the houses have a fireplace. 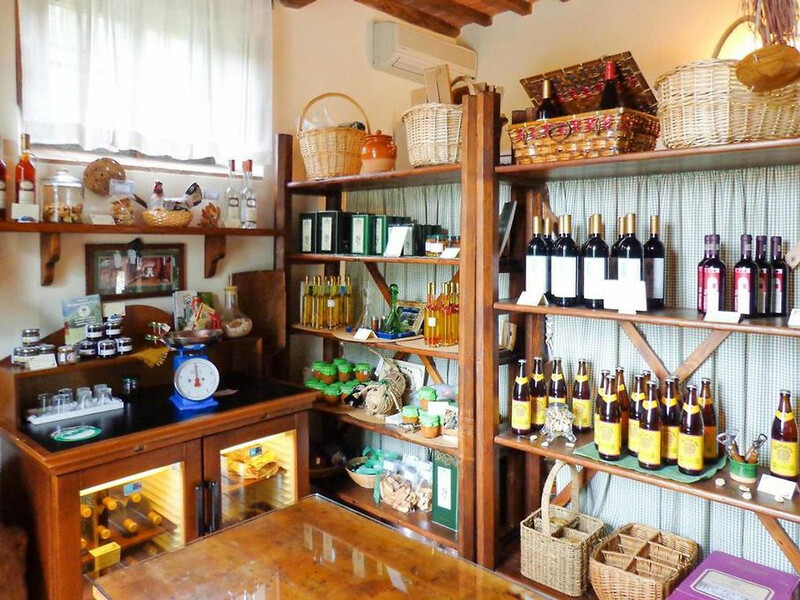 In addition to our own products from organic farming such as olive oil, honey, jams, you can buy here and so the main wine also. 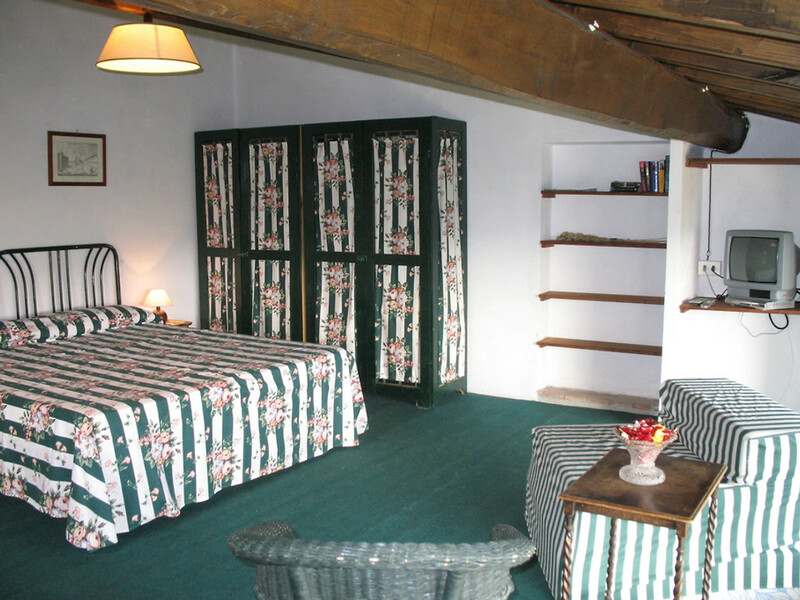 Our multilingual staff is at your service to give you an unforgettable stay. 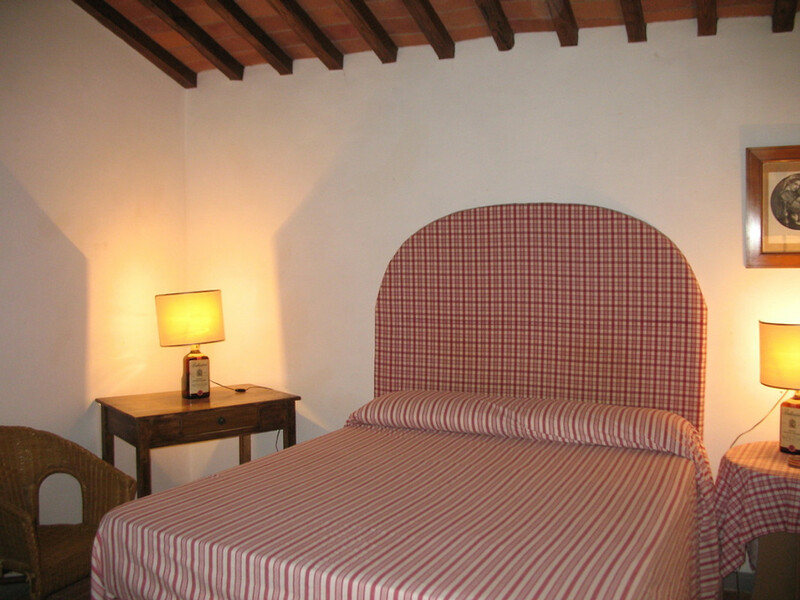 Nearby: numerous excursions and trekking, museums and all sports and entertainment facilities including golf. 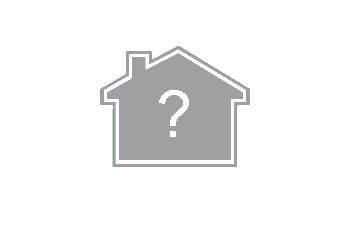 We have available houses with living room and a bedroom, or with 2 bedrooms or with 3 bedrooms and 2 bathrooms. 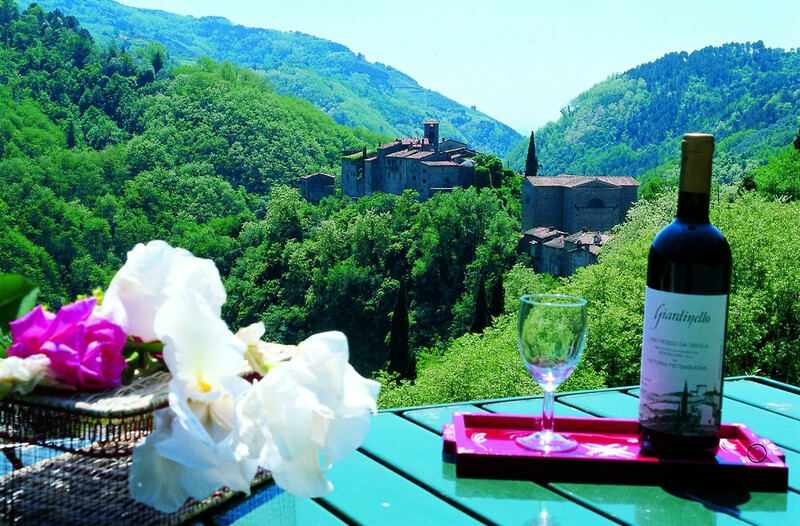 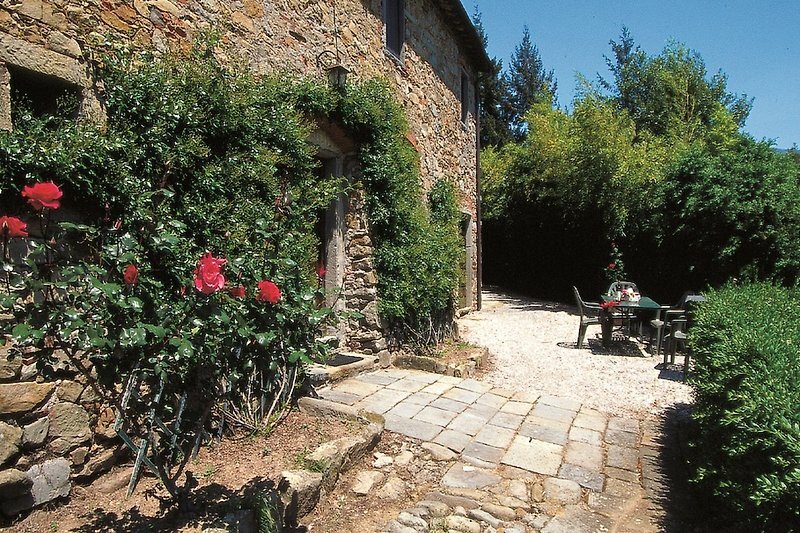 The Fattoria di Pietrabuona is located in the enchanting Switzerland Pesciatina, in the heart of Tuscany. 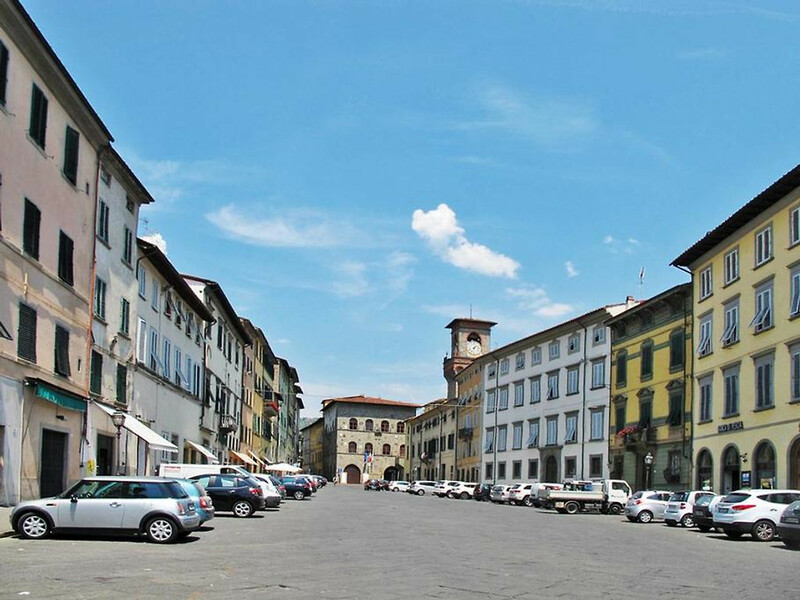 You can easily reach the places of art of Tuscany: Florence, Pisa, Lucca. 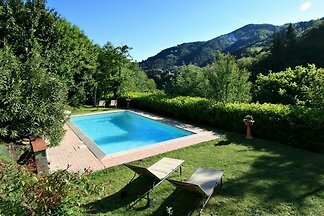 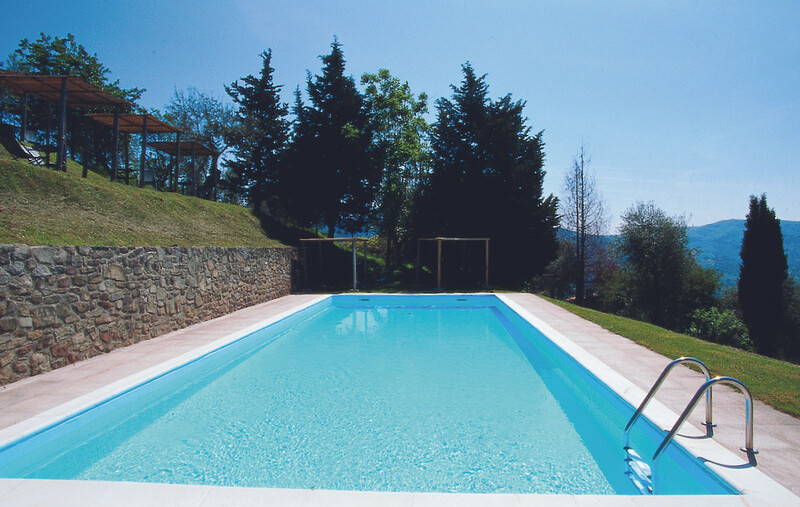 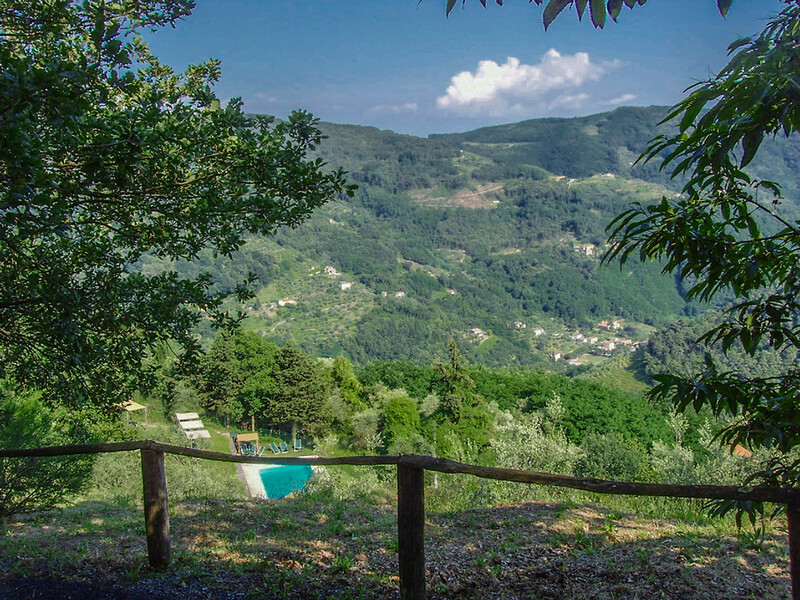 You can do many activities: wine tasting, trekking, disc golf, swimming pool. 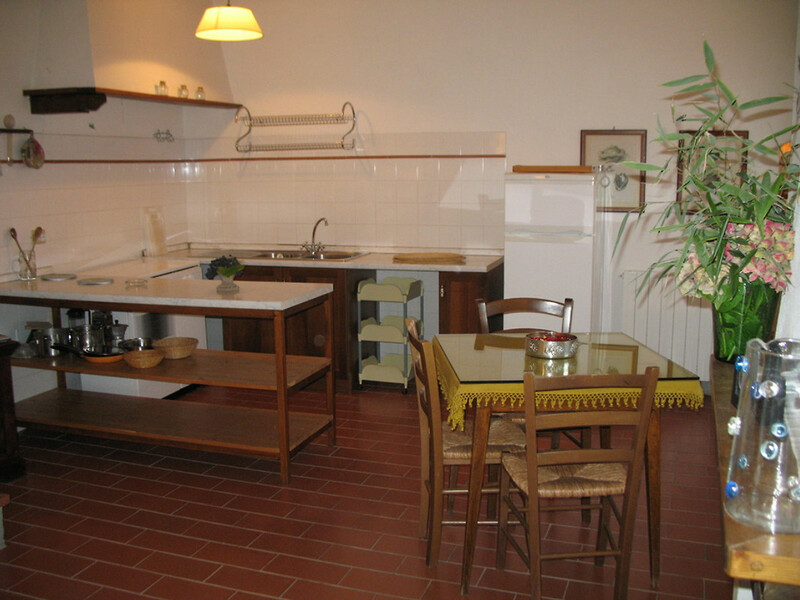 It has several houses and apartments for 1 - 2 - 3 bedrooms. 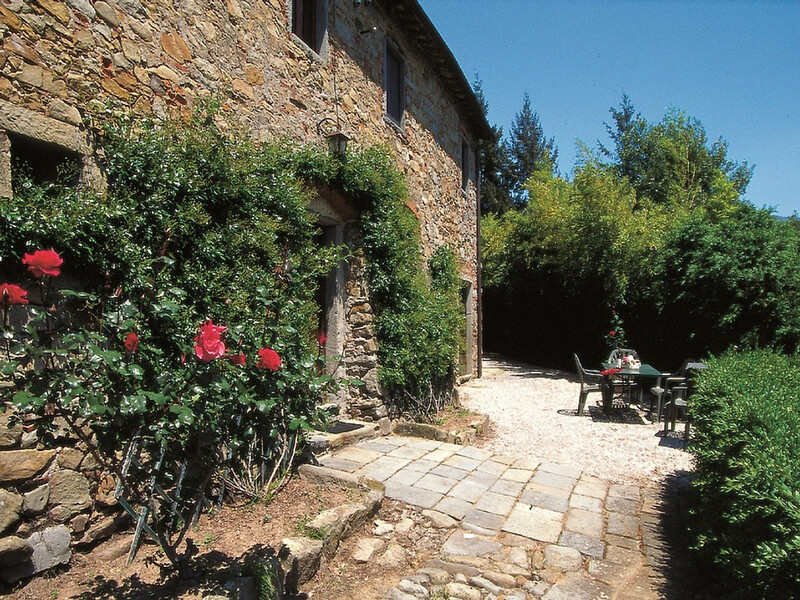 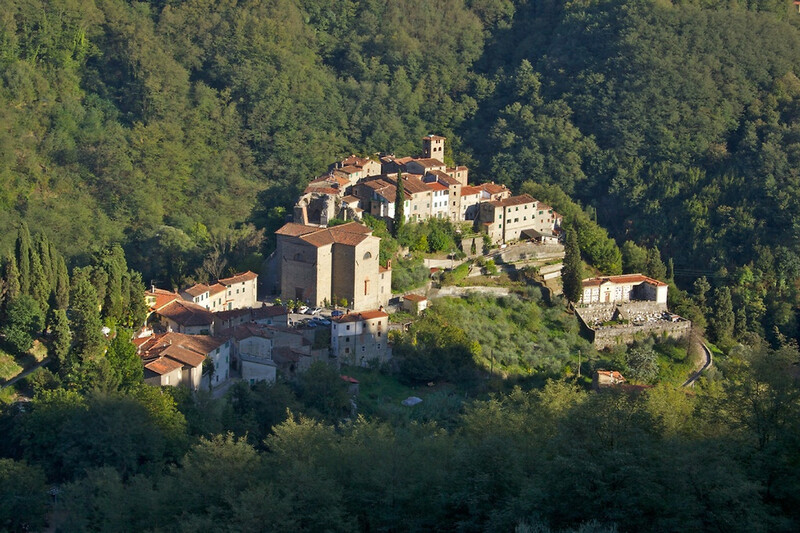 Fattoria di Pietrabuona is the ideal place to fully enjoy Tuscany. 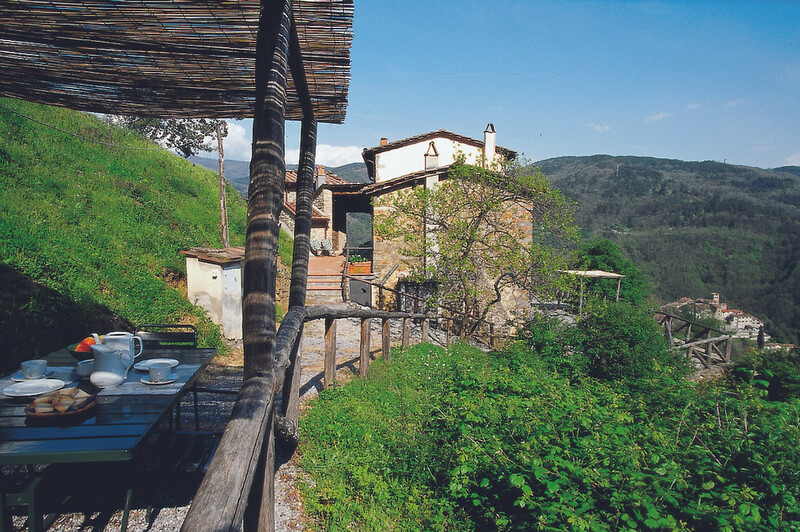 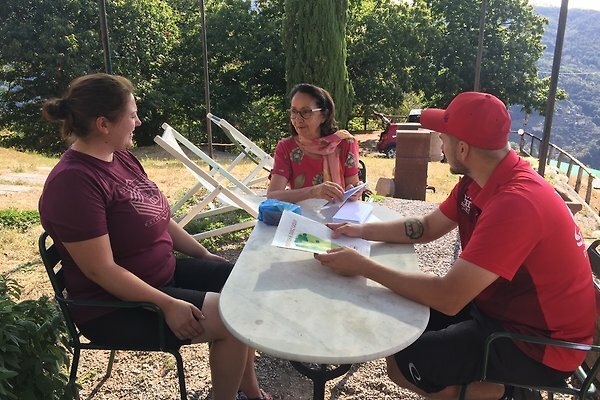 My name is Maristella and I have always taken care of welcoming my guests and making them feel at home at the Fattoria di Pietrabuona, a unique and enchanting place to relax and regenerate.